Beijing : Following North Korean leader Kim Jong-un‘s recent visit to China, Beijing plans to ease sanctions on Pyongyang in order to boost bilateral economic cooperation. The move of relaxing sanctions is particularly expected in the fields of aviation and tourism. 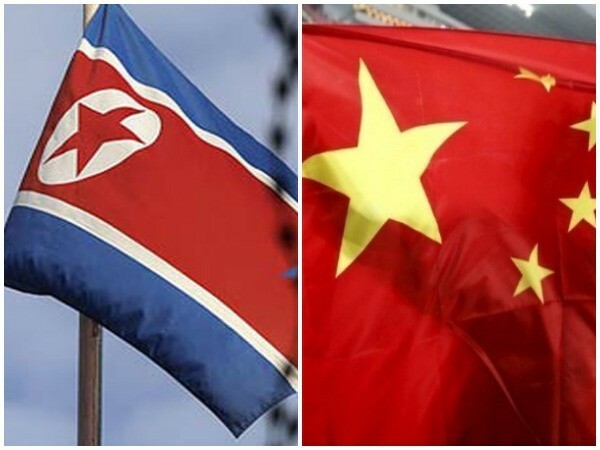 The authorities of Xian, the capital of Shaanxi Province, have apparently decided to open a direct aviation route to Pyongyang in July this year, Yonhap reported. The decision was made during Kim’s visit to Beijing earlier this week for a summit with Chinese President Xi Jinping. The inauguration of the Pyongyang–Xian route, the North’s flag carrier will facilitate Air Koryo to fly to five Chinese cities, including Beijing, Shenyang, Shanghai and Chengdu. With the opening of additional aviation routes with North Korea, China appears to be planning on large-scale economic cooperation projects. Last month, a team of the North’s Workers’ Party officials visited Xian to explore opportunities of economic cooperation.